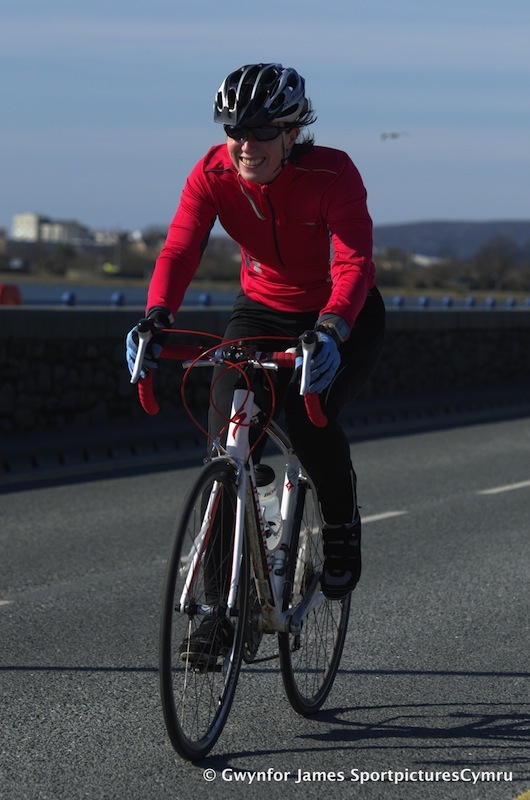 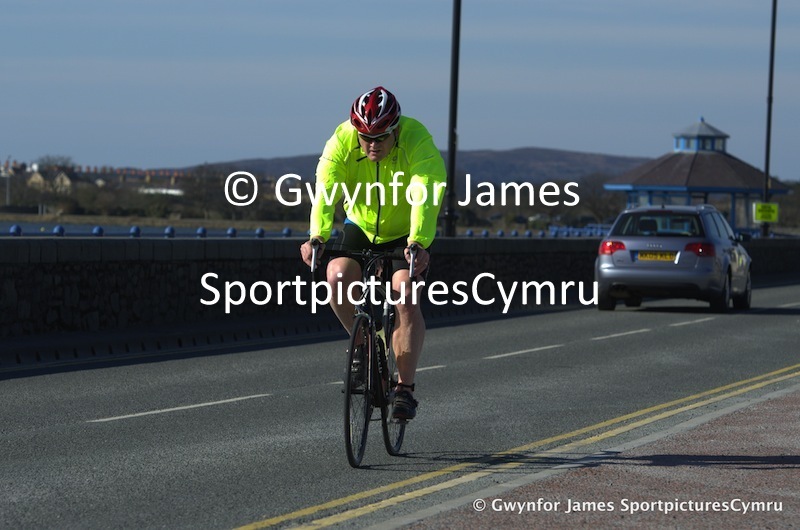 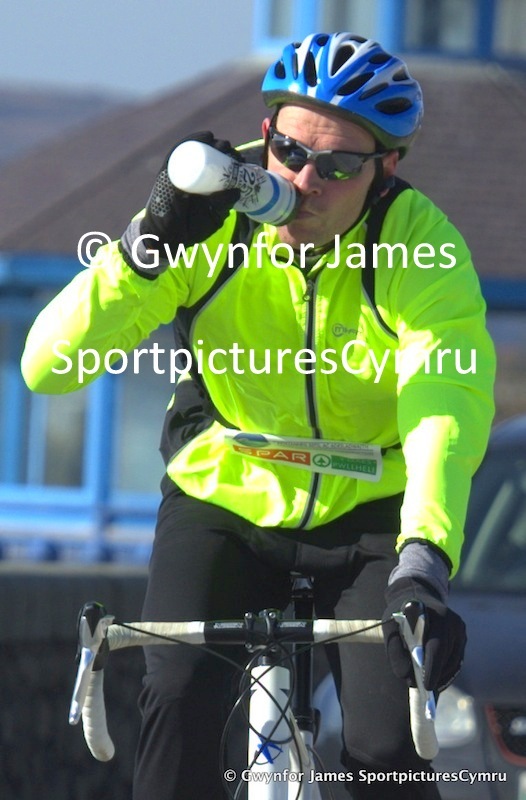 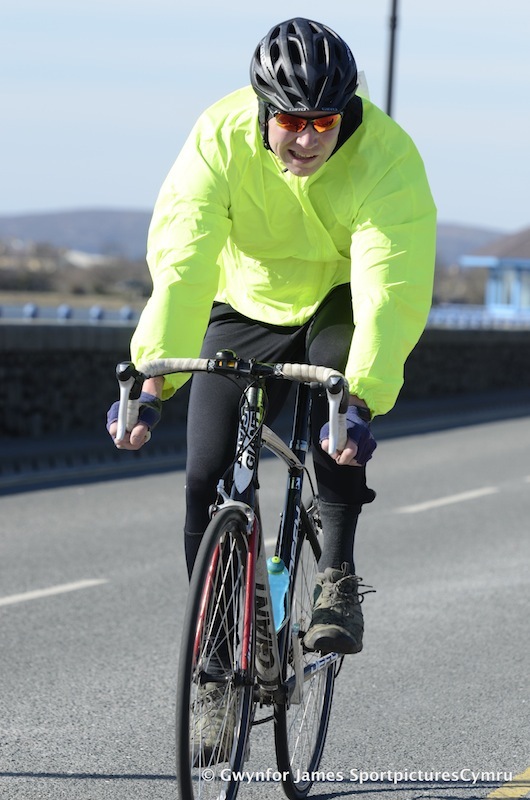 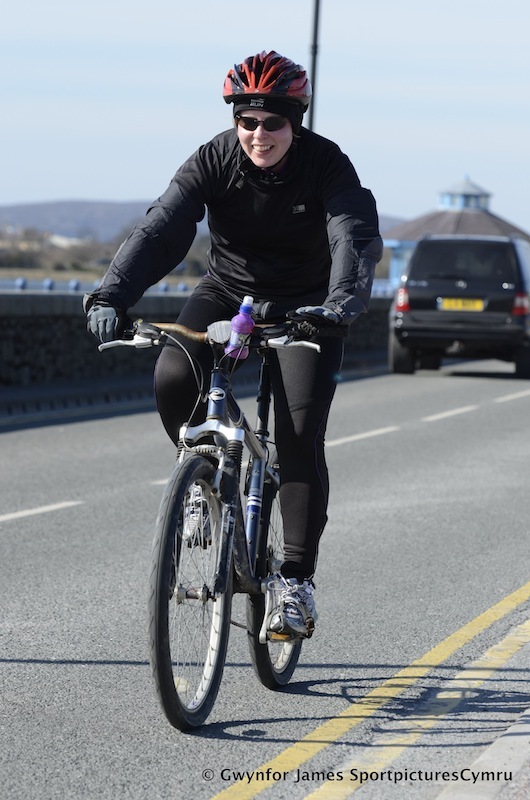 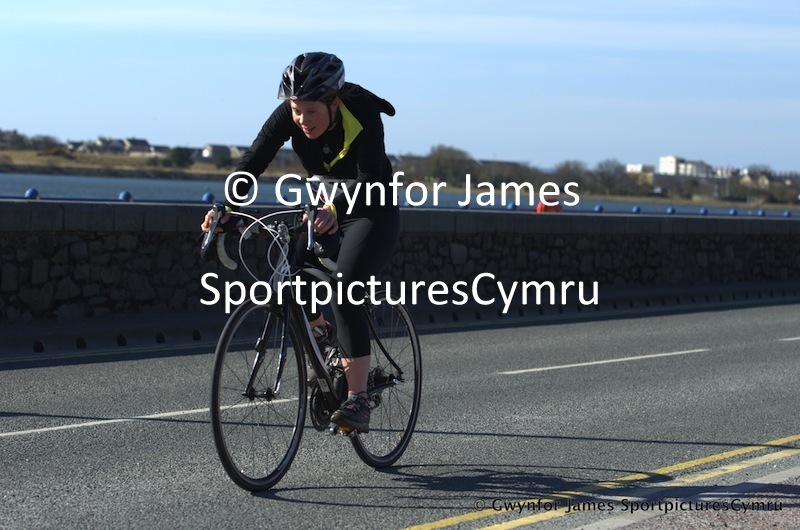 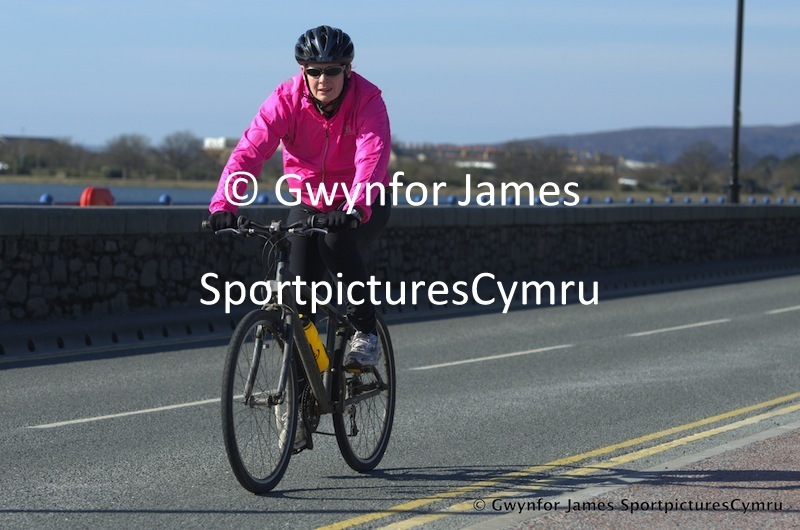 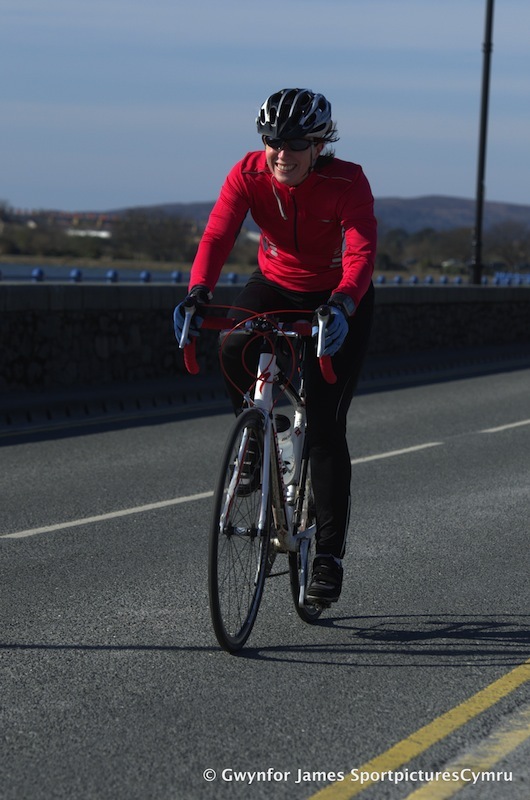 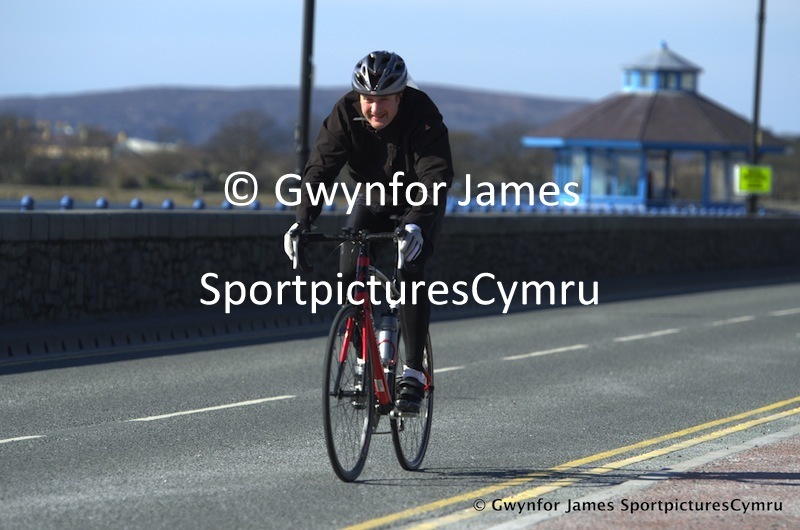 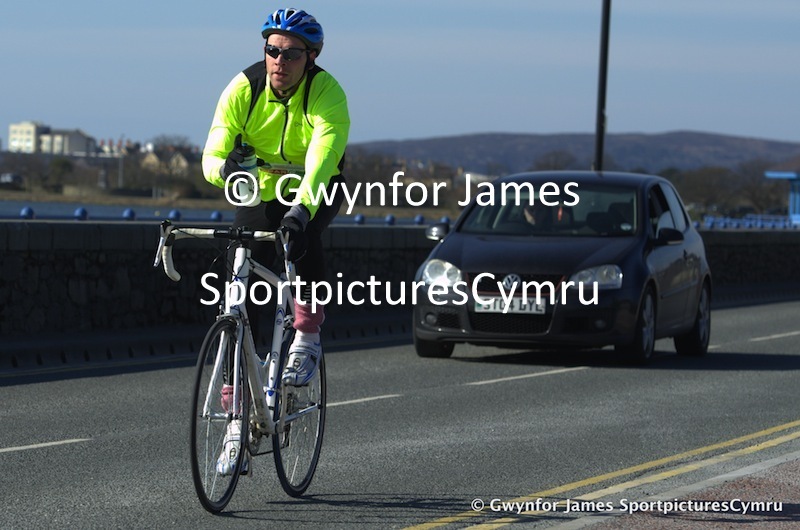 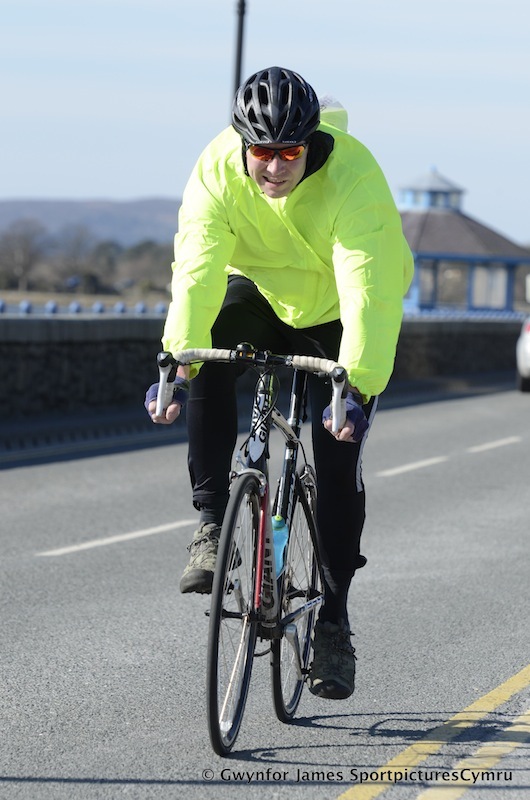 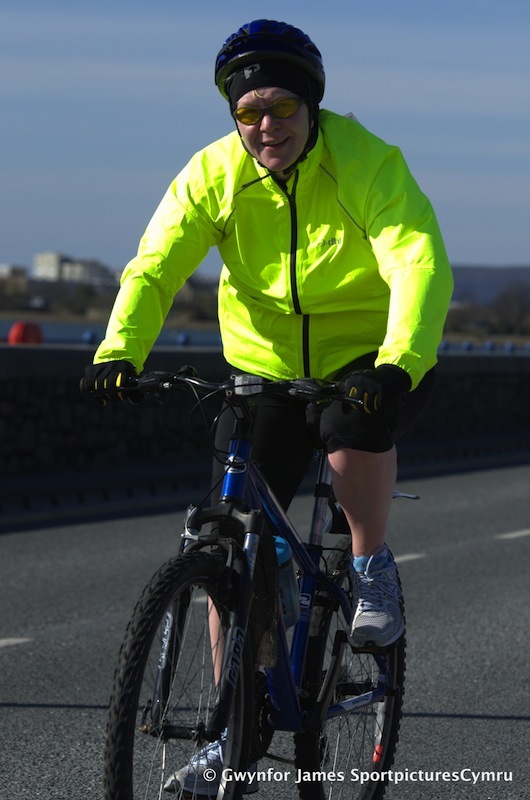 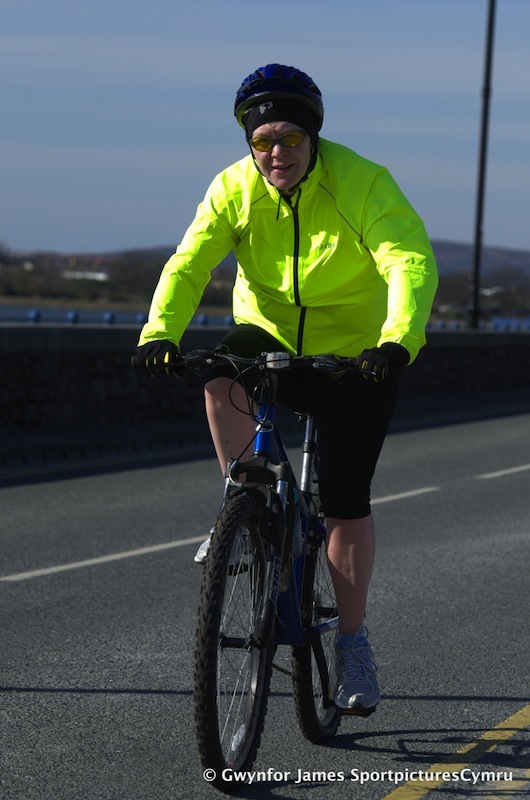 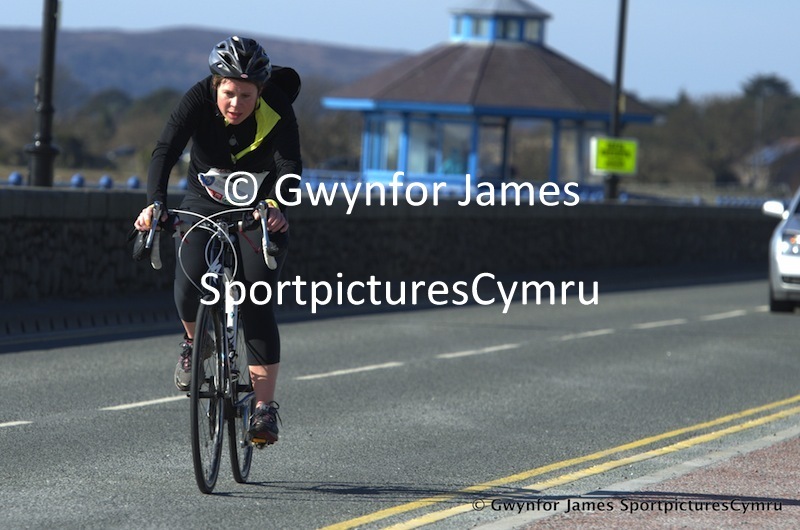 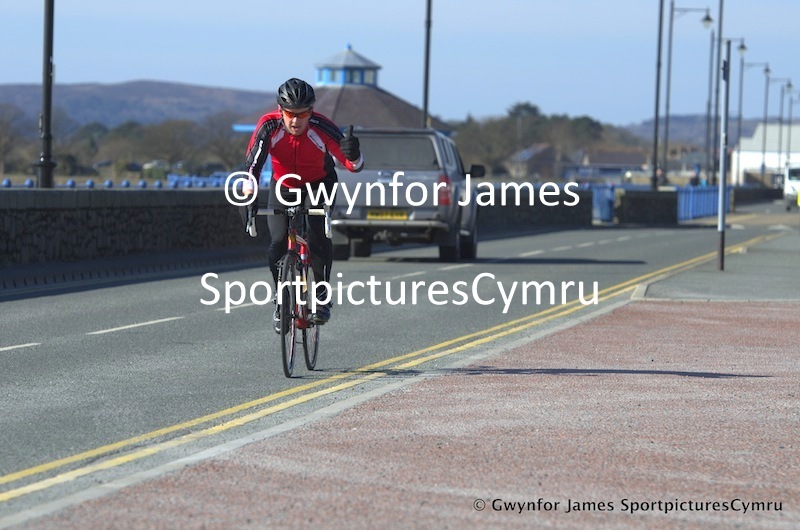 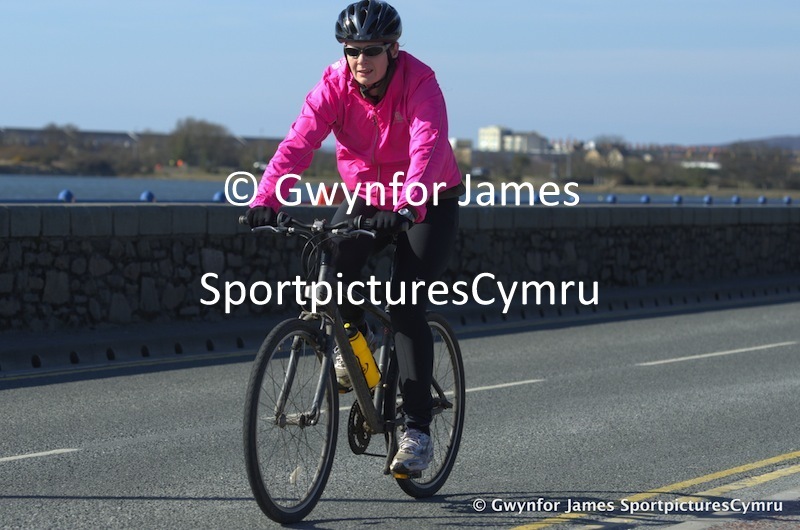 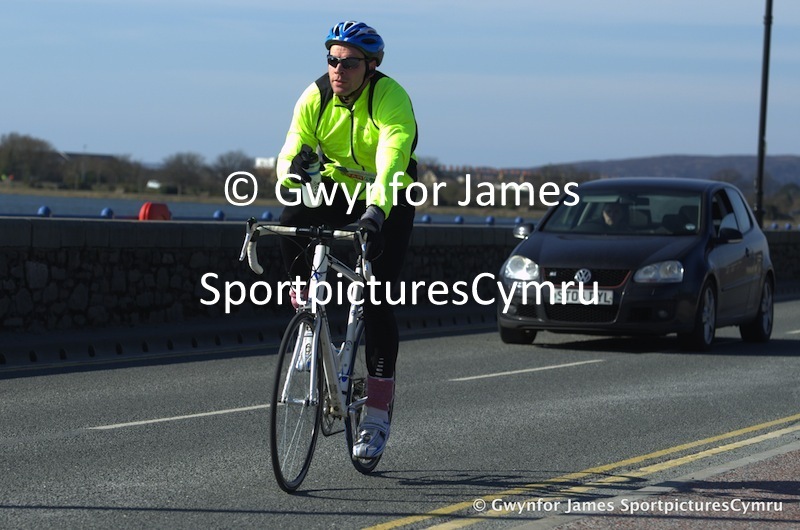 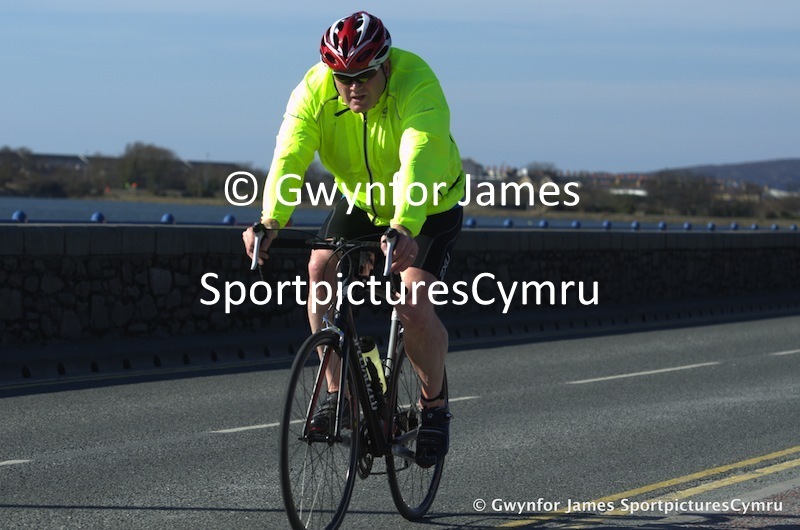 Pictures of the Pwllheli Triathlon for triathletes starting in the first hour. 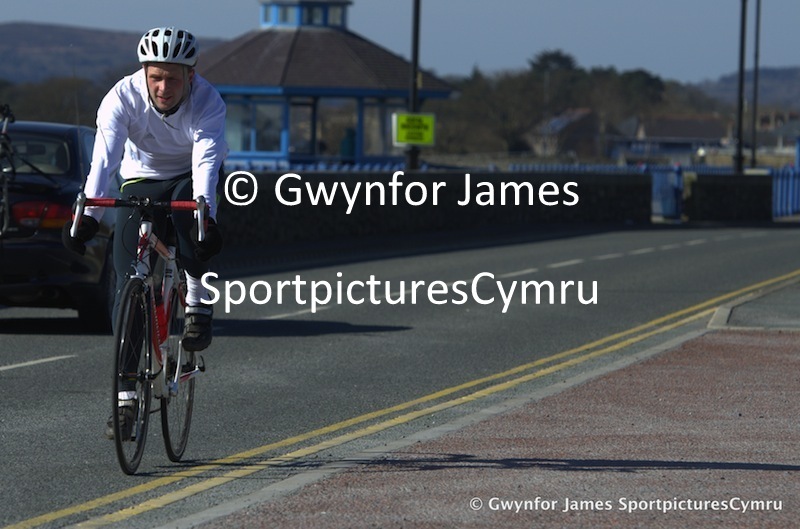 This is the 4th year of the Pwllheli Triathlon, and as usual, the sun came out to welcome the triathletes to Pwllheli. 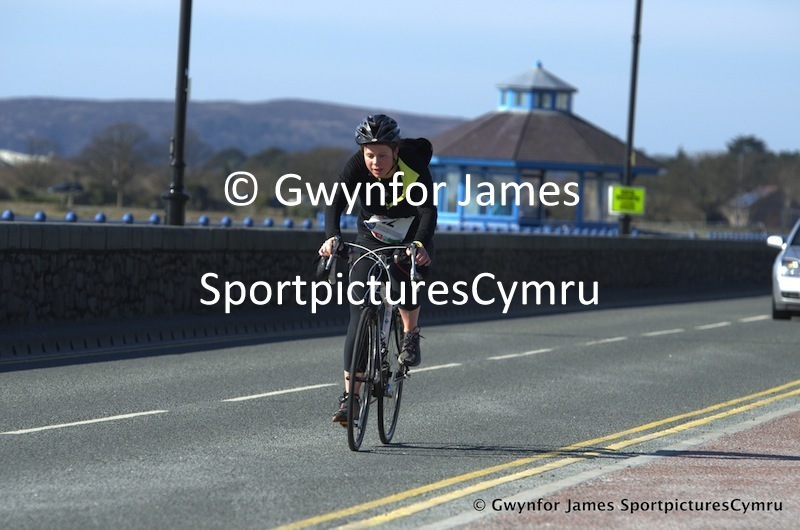 On the following pages, you'll see some pictures of the cyclist shortly after coming out of the water. 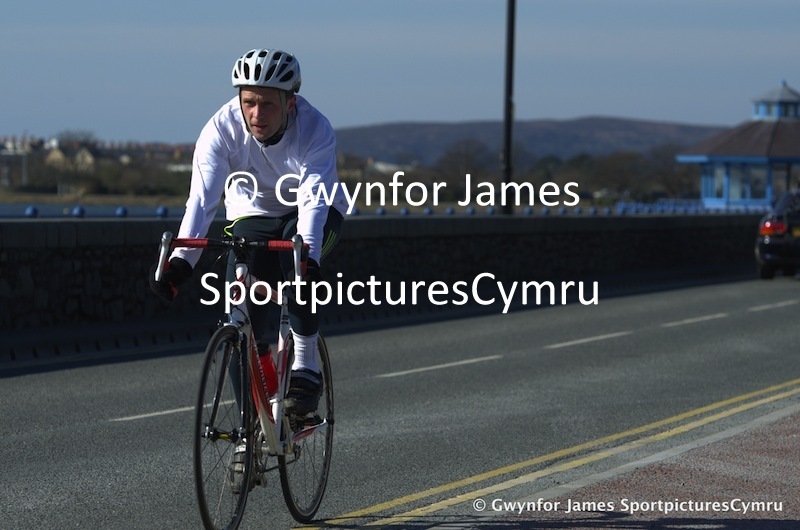 The start was delayed, but these pictures show the triathletes up to 1 hour after the start. 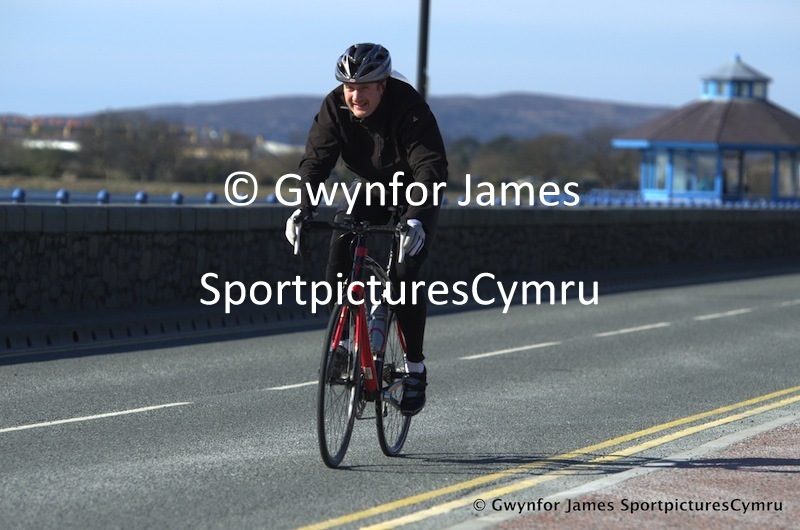 If you can't see you picture, have a look at the up to 2 hours gallery, or get in touch with me here. 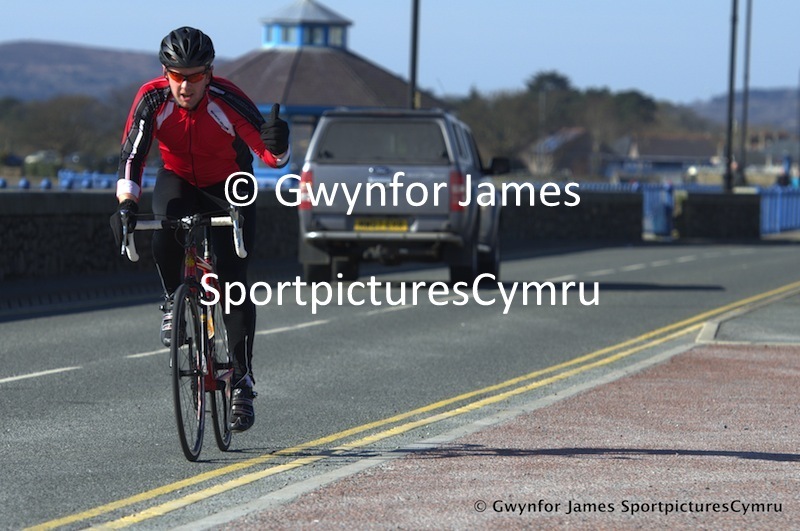 Race results can be seen at TDL, here.